Country Hills Crematorium in northeast Calgary was designed and built as a partnership between South Asian business leaders like Baljinder Singh Bhuller and established Calgary funeral business, Pierson's. Harjit Bhinder's plans for her father's funeral this summer included a private bathing room for family to gather, wash his hair and body and spend time alone the day before his cremation. Bathing loved ones before a funeral is one of many important cultural and religious customs that some funeral homes are now honouring and offering. "We came here to give a bath to dad the day before and they gave us a private bathing room to be with the body and we all spent some time with dad and that was very important," said Bhinder. As well as Sikhs and Hindus, Muslims are also required to bathe the bodies of loved ones, but those bodies are buried rather than cremated. Calgary's Muslims are buried at a cemetery west of the city near Cochrane. 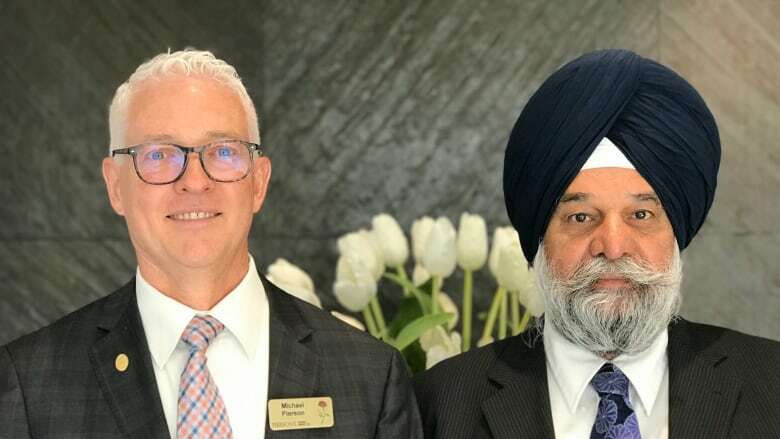 Baljinder Singh Bhuller with Country Hills Crematorium says another big requirement specific to the South Asian community — and missing from traditional venues for a long time — is a simple one: space. Families often have hundreds of people visit their home after a death and even more who want to attend a funeral service. "Because we have lots of joint families that live together, the gatherings are huge — 300 to 400 people is average but it can up to 1,100 people," said Bhuller. Bhuller and Harjit Bhinder say it was common in the past for guests to be sat outside of funeral services because older facilities weren't set up to handle the large numbers. Country Hills Crematorium in northeast Calgary was designed and built as a partnership between South Asian business leaders like Bhuller and established Calgary funeral business, Pierson's. "We found there was a need for it, facilities were not really comparable to our needs so the community, family and friends thought we should have something of our own where we can serve everybody," said Bhuller, listing the Indian, Pakistani and Sri Lankan communities as just a few that the crematorium is able to serve, as well as Christians and other religious groups. Catering to an increasingly diverse population and unique rites and rituals is also big business. "Some of these little things, they might seem a little bit quirky, but they're absolutely vitally important to the success of what we do," said Michael Pierson with Pierson's Funeral Home. Pierson's has an existing location in Forest Lawn and was already familiar with diverse funerals and their requirements. "We built the bathing rooms, another element was to have an easy and simple way to have the cremation part of the ceremony so family and friends can actually witness the cremation," said Pierson, adding some families want to place the body into the furnace themselves and witness the event close-up. One of the final rites of Sikhs and Hindus is placing the ashes in moving water, transporting that person to the next life. In some cases, ashes are stored in Calgary with some choosing to take ashes back to India and have them scattered in the River Ganges, the holiest of rivers for Hindus. Others that can't make the trip can scatter ashes in rivers closer to home. 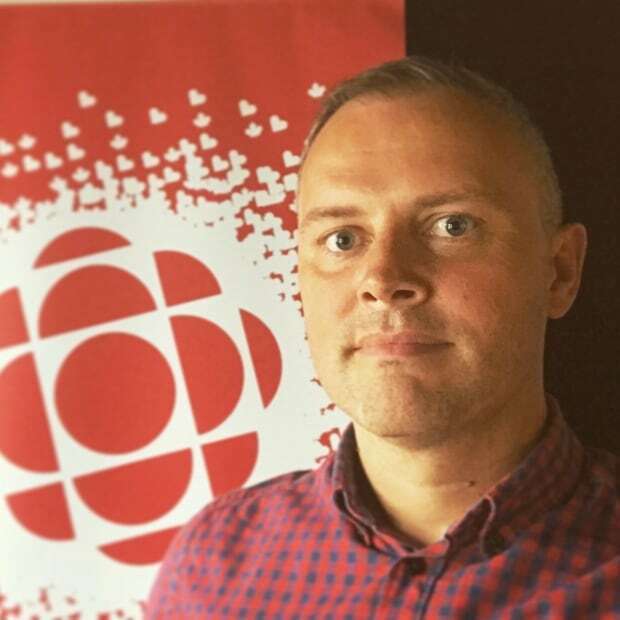 "Not only is this a business dealing with a really important time in families' lives, we've been able to create a business to really serve the communities and it's really important we've been able to do that," said Pierson. Pierson says Country Hills Crematorium is a great example of different people from different communities coming together. "Even though we come from very different backgrounds we're all working toward the same goal," he added. Pierson says as traditions continue to shift and populations change, more new facilities will be built and with diversity in mind, covering everything from cultural practices to on-site catering for specific types of food. "It used to be that most funerals were held in churches and the ladies from the church would fix the egg salad sandwiches and the reception, and that's changed," he said.